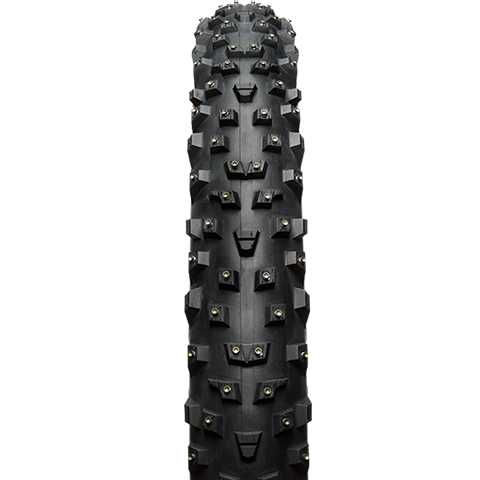 There is nothing like riding in winter conditions. 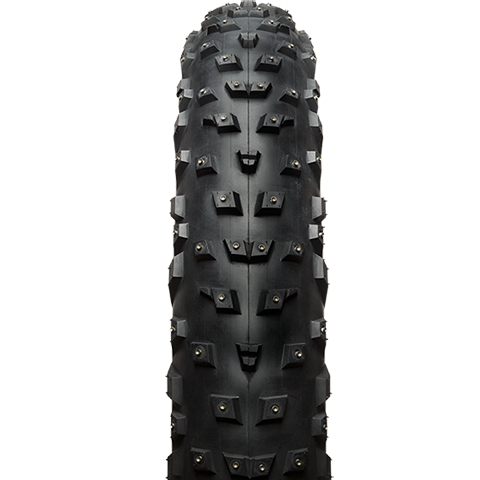 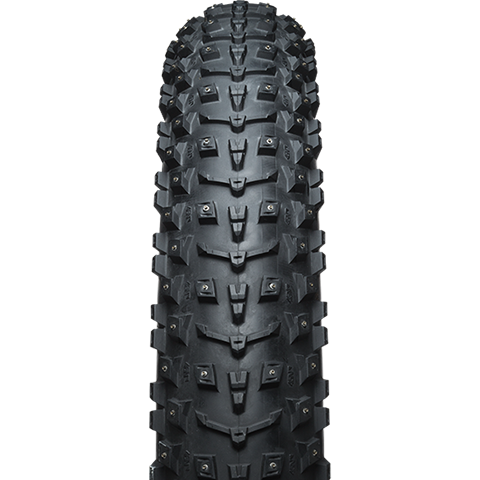 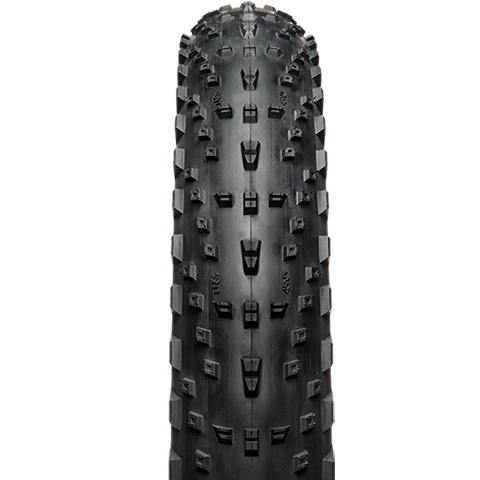 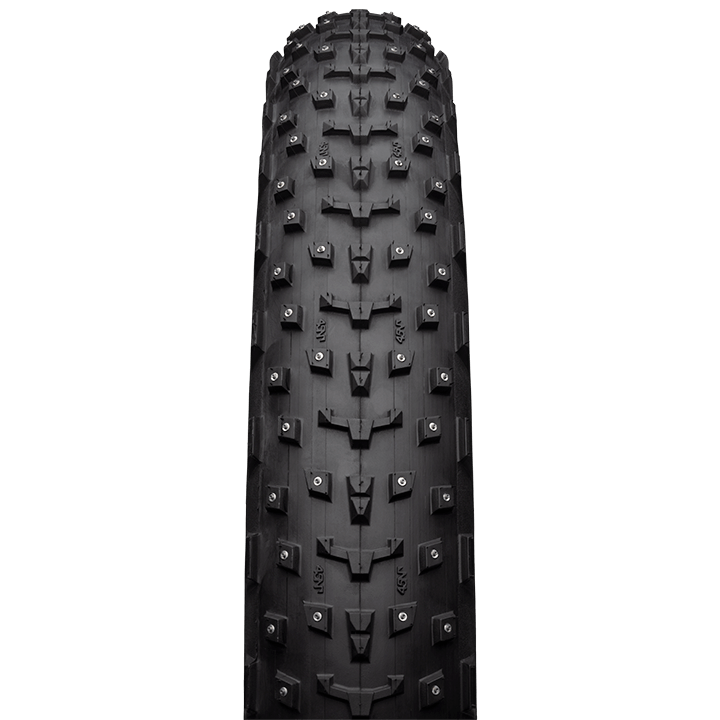 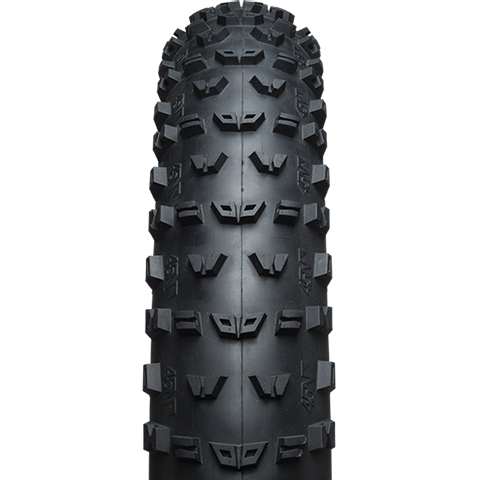 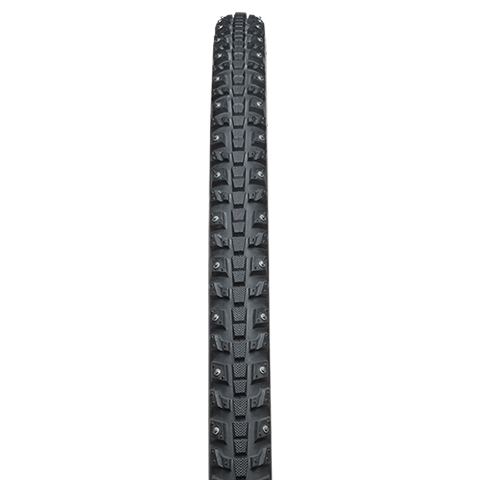 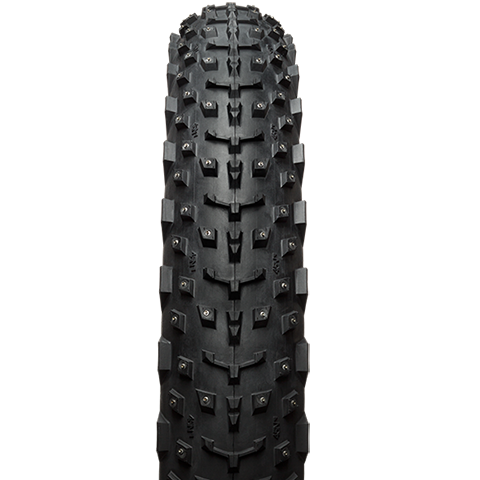 45NRTH has the perfect tires whether you’re traversing down an open, snow-covered road on a peaceful commute home or cutting through switchbacks on freshly groomed singletrack. 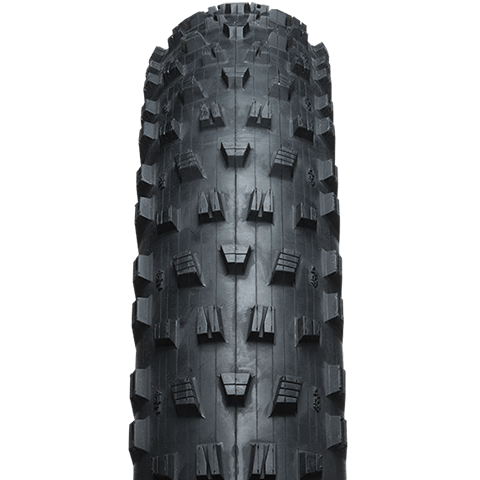 Whatever type of riding you’re into, you need the proper tires for maximum performance and enjoyment. 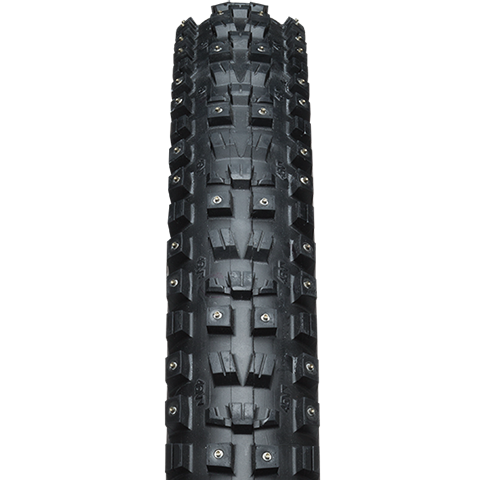 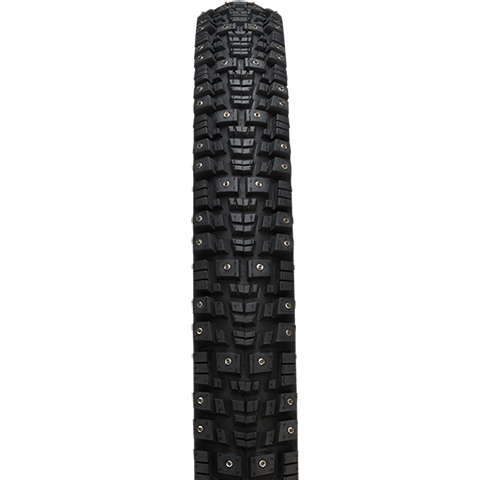 Our studded cycling tires come with 3 different stud variations that are uniquely manufactured for the specific conditions of your favorite winter trail. 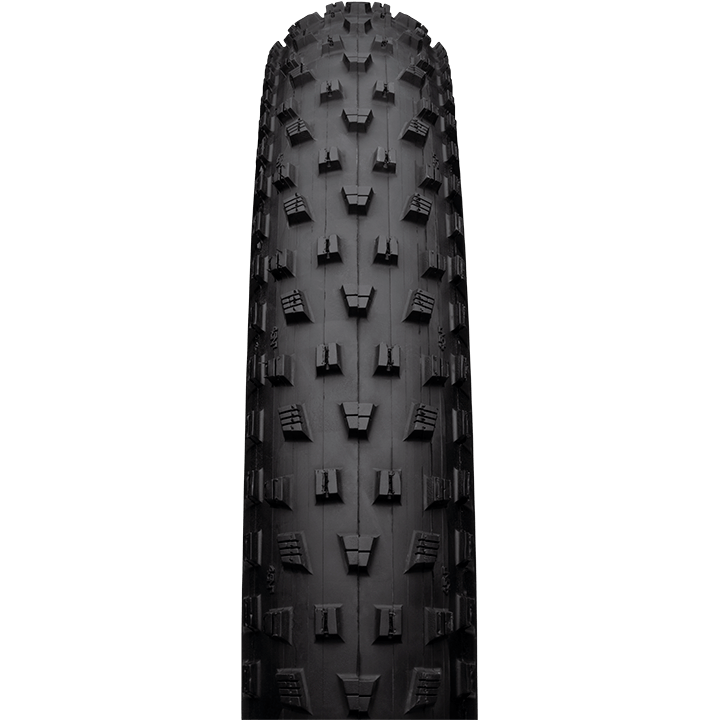 From our tires to our footwear, 45NRTH’s technology has been tried, tested and approved for premium quality. 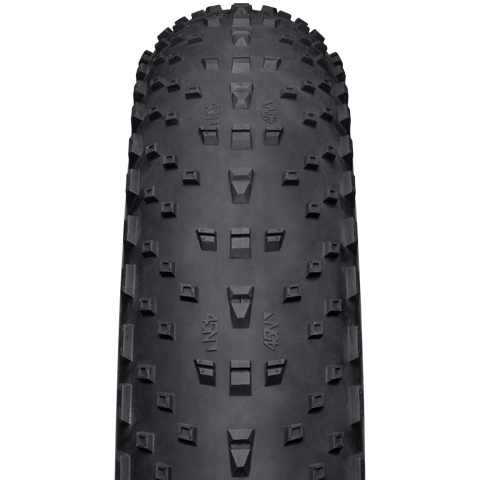 If you know what trail conditions you will be encountering but don’t know which style of winter bike tires is best, refer to our tire guide. 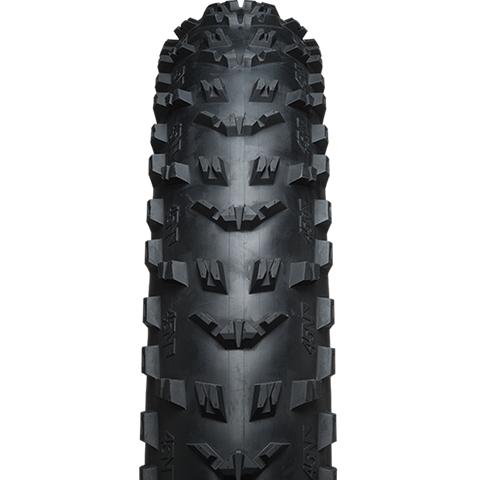 There you can select a specific trail condition and find the perfect tire to keep you upright. 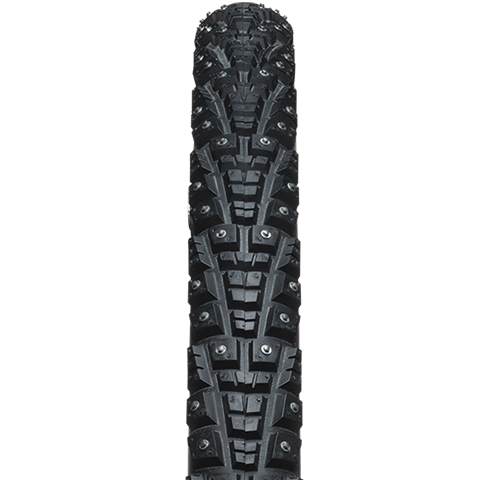 For more information, simply select a tire below to discover weight, tire thread count casing (tpi) and more.